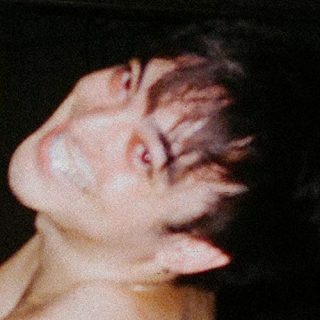 Joji : Ballads 1 album download | Has it Leaked? In addition to dropping a new single called “SLOW DANCING IN THE DARK,” Joji just announced the title of his debut album. The release date for BALLADS 1 has yet to be confirmed, but the project will be coming out on 88rising. The Japanese-Australian artist stars in a Jared Hogan-directed visual for the song as well which mostly shows him stumbling on dark lit streets with an arrow stabbed into his back and a gigantic blood stain on his crisp, white suit (because love hurts). Calling it; most boring album of 2018 incoming. 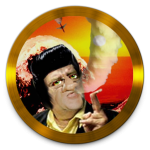 I just got off the phone with chief and he said this ain’t it.